Select your city from the list below and sign up. PLAY YOUR WAY TO A SCHOLARSHIP! 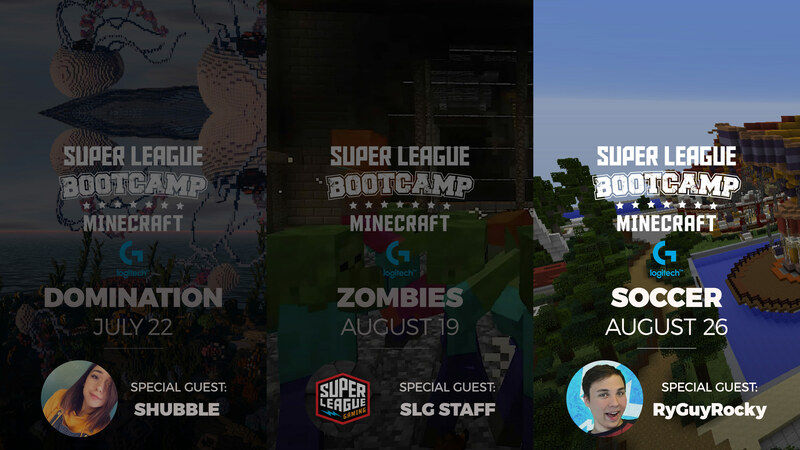 Super League’s Summer Boot Camp allows your child to play Minecraft with other players across the country on a PC, Mac or Mobile Device for free with a $10,000 scholarship prize pool at stake. 3 events, 3 different game modes, 3 special guest players, 3 opportunities to win a scholarship. See your child progress and learn with each event. 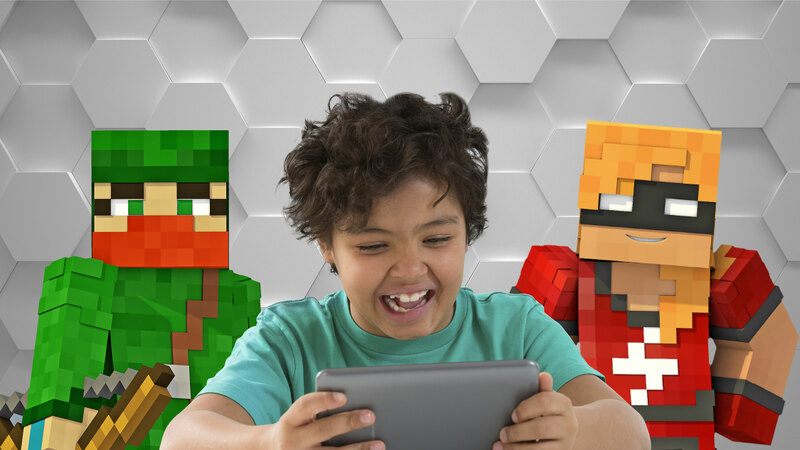 Your child will team with players on PC, Mac, iOS and Android devices to learn strategy, communication skills and teamwork all through Minecraft. 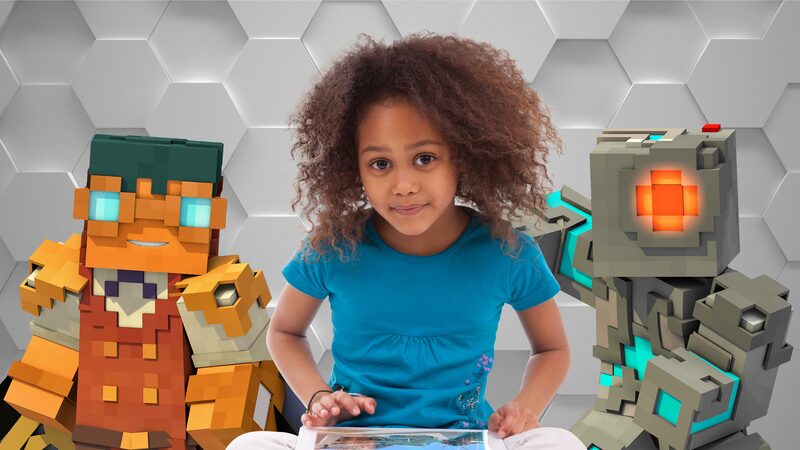 On August 26th, your child can play at select Microsoft Retail Stores nationwide to meet their fellow crafters, win prizes and try out the latest PC hardware! Opportunity to win a scholarship from our $10,000 prize pool. Participation for all 3 events are absolutely FREE. 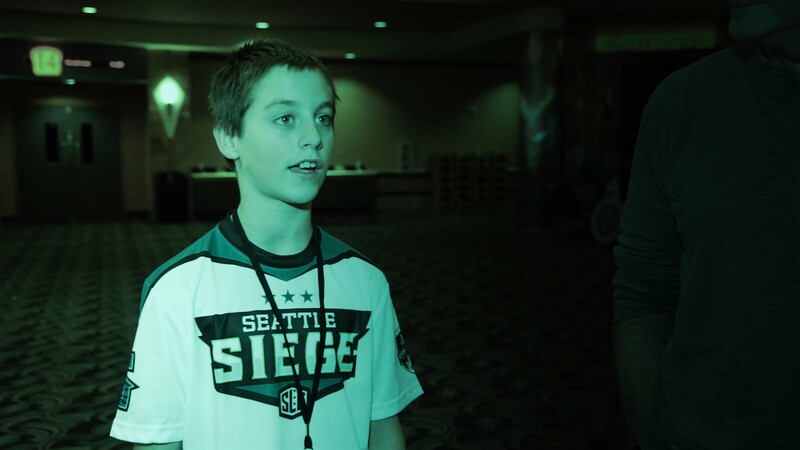 Players will compete and strategize with like-minded children across the country in a safe and moderated environment. 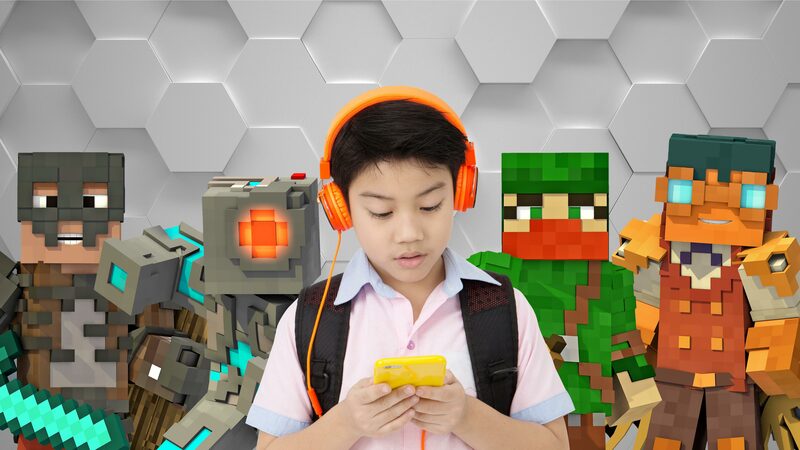 Play on PC, Mac, iOS or Android. 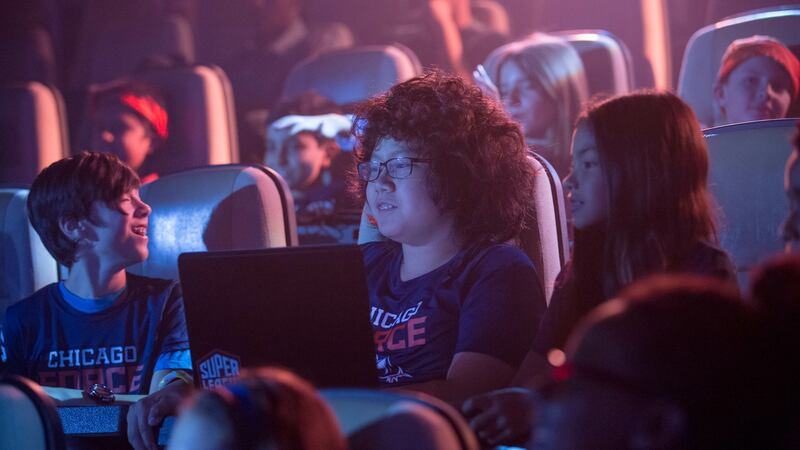 In-person events in select cities will bring players together at Microsoft Retail Stores to game, socialize and make friends! "I really love the competition, the players, and that it’s around the country." 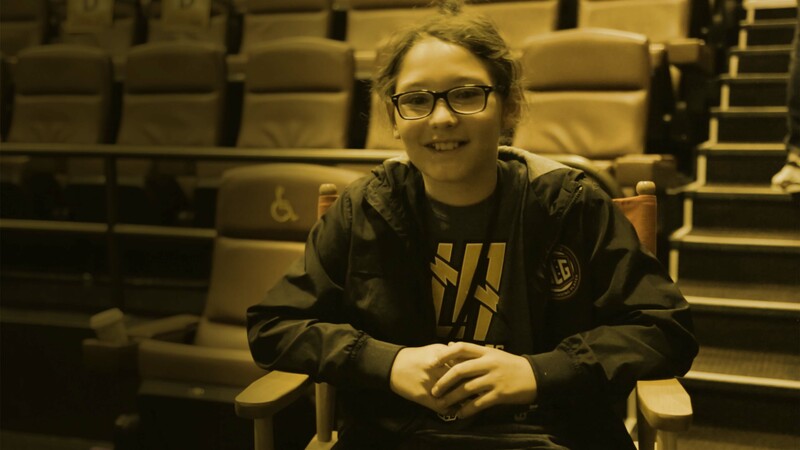 "It’s a lot better when you’re sitting together… we communicated very well." 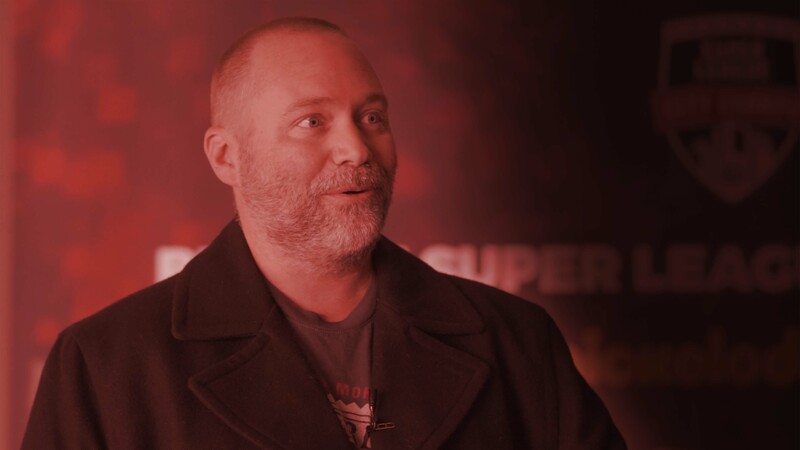 "I think the best part about Super League is the camaraderie that the kids get."